Durable, efficient and intelligent autonomous radio systems individually designed and built for your remote communication needs. 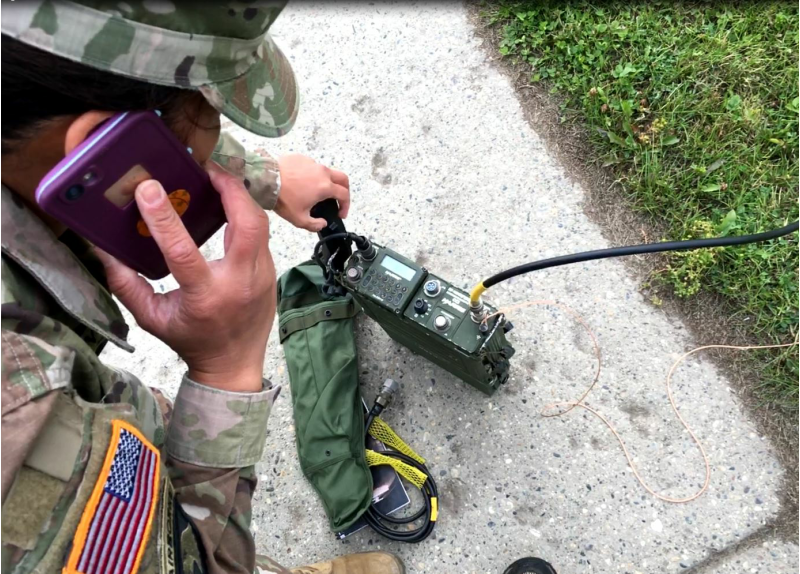 My geology career path placed me in a position where I design, build and install HF / VHF / UHF tactical radio and radio repeater systems for use in remote mineral exploration communication locations. Long distance VHF / UHF communication analysis, recommendations and equipment installation. Site specific weather station design. Powered year around by solar. Confused about how to get your remote communication done. I can help guide you and advise you. I work with and advise the US Army 1st Stryker Brigade Combat team, the 59th US Army Signal Battalion and the US Coast Guard. I can help you too. 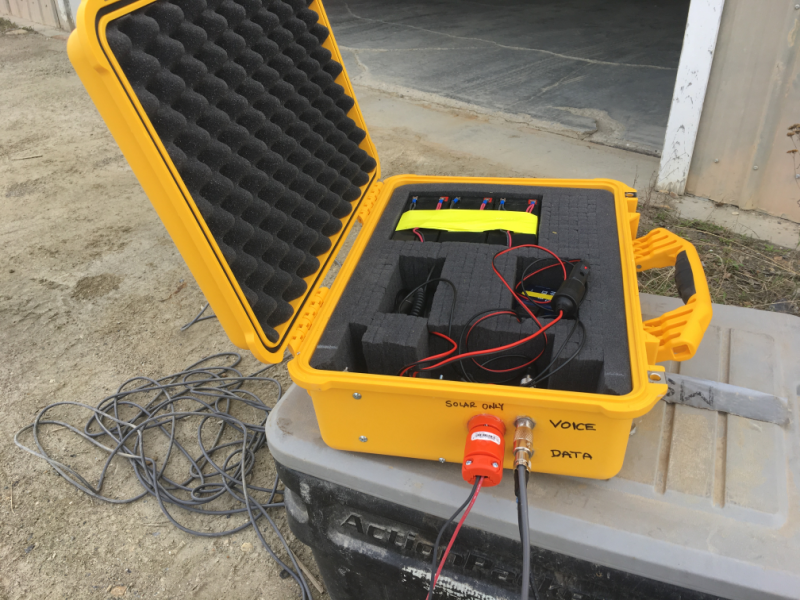 I design and build completely portable business radio systems for use under adverse field conditions for mineral exploration.